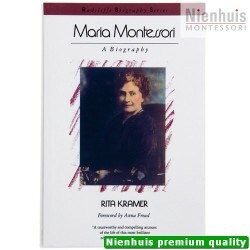 At the turn of the century, in a poor quarter of Rome, in the very first House of Children (Casa dei Bambini), a few slum children revealed to Dr. Montessori the spiritual grandeur of the human spirit. 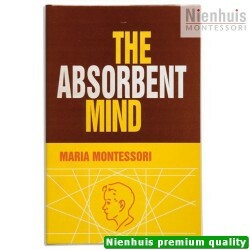 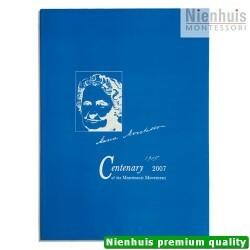 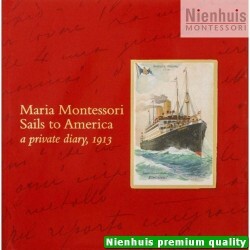 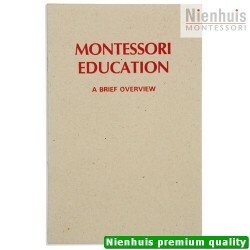 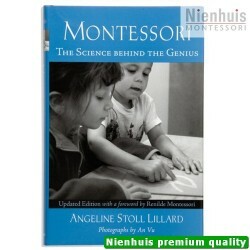 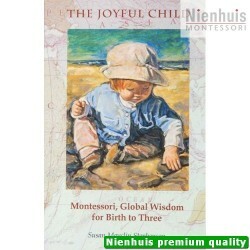 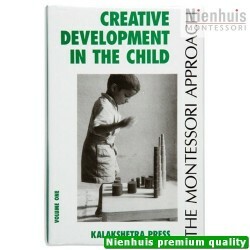 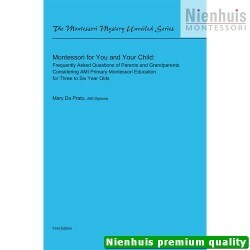 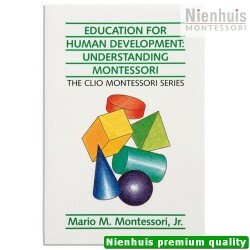 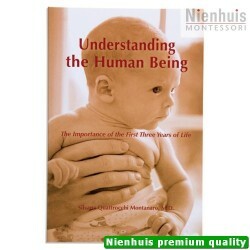 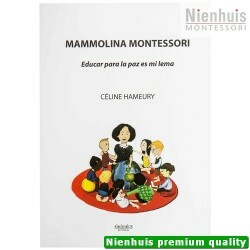 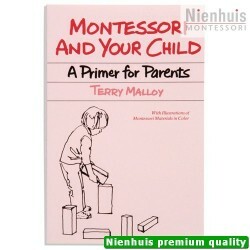 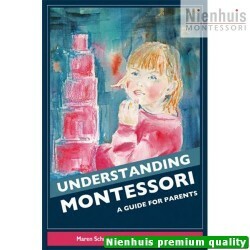 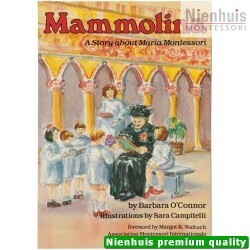 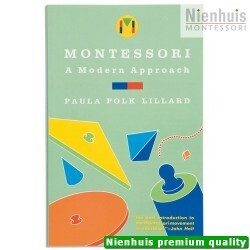 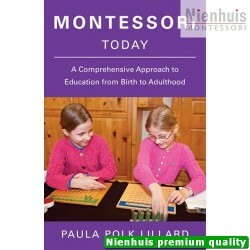 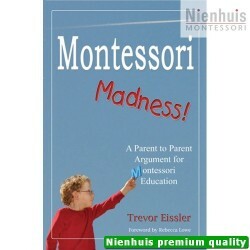 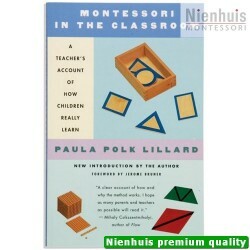 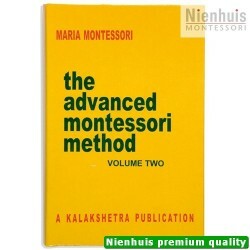 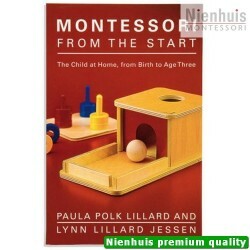 From the intensely poetic and philosophical, to the simple truths based on scientific observation, this book has inspired thousands and captures the thrilling moments of the early days of the Montessori movement. 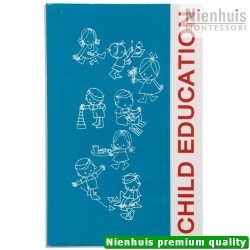 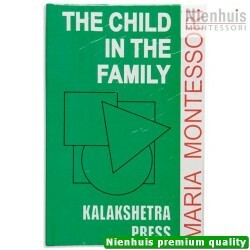 • Kalakshetra: 234 pp, hard cover, 2005 edition.